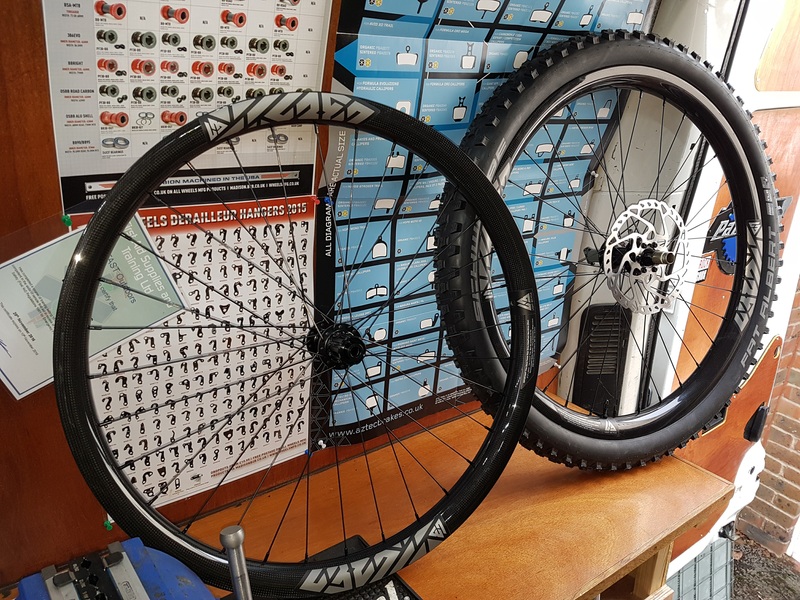 All repairs to bicycles, tricycles, e-bikes or tandems undertaken, from punctures to complete refurbishment. New wheel builds using rims, spokes and hubs of your choice, or specified by us. Quotations for work are always free of charge.